Showing results by author "Baroness von Olnhausen"
Her life has been wonderfully fictionalized on the hit PBS TV series, Mercy Street. 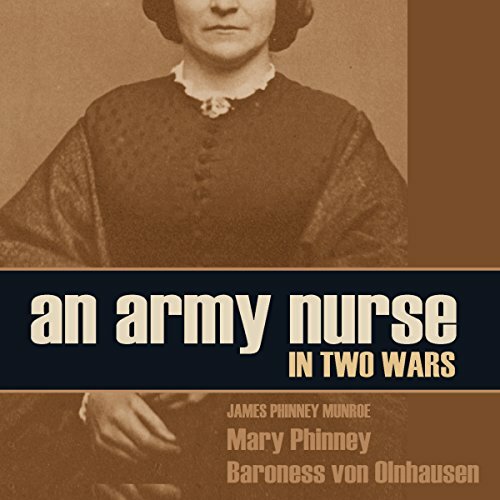 Here is Mary Phinney's real life in her own words, long prized by historians as a source about Civil War medicine. American Mary Phinney was ahead of her time. A rebel against the restrictions placed on women of her day, the sad death of her husband, the Barron von Olnhausen, proved to be the real beginning of her life. Upon the outbreak of the American Civil War, this remarkable woman enlisted herself in the care of sick and wounded soldiers. Working with Dorothea Dix and other notable women of the Civil War, she tirelessly worked to improve the sanitary conditions, medical care, and morale of shattered young men.